Below are some commonly asked questions when considering an online degree at SAU What is online learning? Online learning, also called distance learning, is instruction that takes place using computer technology and the Internet. This can occur between students in the same town or in different countries. Within semester limits, SAU Online courses are completely asynchronous, which means students may sign on and work any time during the day or night. Likewise, the instructor and students need not be logged onto the course at the same time, unless the faculty member has set test dates or chat sessions indicated on the course syllabus. To learn more about the benefits of online education, check out our Blackboard Intro Video. Do employers hold online degrees with the same regard as a traditional degree? Yes! SAU is well known for its quality programs, and you will find that same reputation in our online programs. 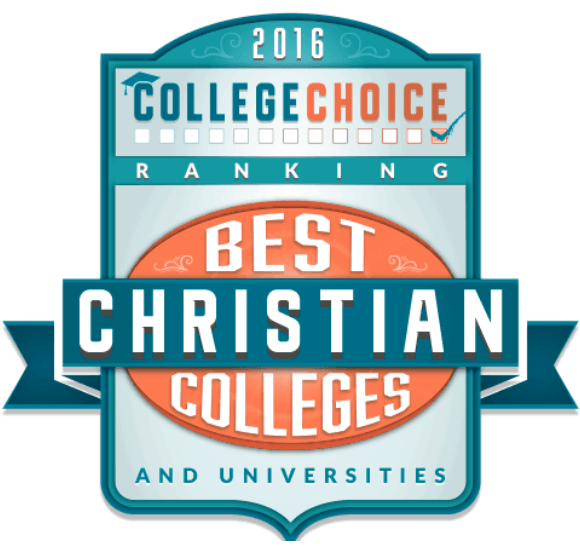 Spring Arbor University has been an accredited four-year institution since 1963, and also has a long history of providing real-world education to the adult learner. What is the duration of SAU Online courses? Within semester parameters, SAU Online course sections vary in length. Depending on the subject matter and number of credit hours they can range from 5 to 15 weeks. How many people are in each class? Ideally, a class will contain 15 students, but may contain from 7 to 23 students, depending on interest and enrollment. How do I know what courses are being offered? Course offerings are fluid. With the exception of HIS310, which is offered twice every other year, and endorsements, each course is offered a minimum of twice a year. A list of courses available through SAU Online can be found within the program pages. Does does SAU Online accept guest students from other colleges? Yes, information on being a guest student can be found here. Does SAU Online accept high school students who wish to dual enroll? Yes, information on high school dual enrollment can be found here. What are my payment options? Online students may choose one of the following payment methods: Pay online with Visa, MasterCard or Discover. Pay your bill online here. Payment by check or money order should be made payable to, ‘Spring Arbor University,’ and mailed/delivered to: SAU Business Office 106 E. Main St. Spring Arbor, MI 49283-9799 Payment by phone with credit card can be made by calling 517-750-6477. SAU accepts VISA, MasterCard and Discover; please have your credit card available when you call. Pay in person by cash, check, or credit card at the SAU main campus Business Office or any of the Adult Studies Centers. Will financial aid be available to me? Eligible students may receive all federal, state and/or institutional financial aid for SAU Online course charges. *Note: Remember to apply early in order for your financial aid eligibility to be determined before you enroll. Click here for more information regarding financial aid. Do I have to be a full-time student to take an online course? No, as part of its flexibility, Spring Arbor University Online offers part-time programming. Also, many courses are open to on-campus students, guest students, and those that are dual-enrolled. I am a face-to-face student. How many Spring Arbor University Online courses may I take? Students wishing to take more than six semester hours must enroll in a degree program or be admitted as a part-time enrollee. There are currently no limits to the number of courses a student may take online. 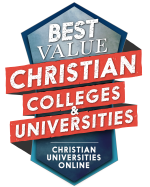 Students are encouraged to contact their advisor before registering for an online Christian degree program. Where can I find the academic catalogs? The academic catalogs may be acquired from the Office of Registration and Records and on this website here. How long will it take to complete my degree? This depends on the program you are enrolled in. Some master’s level programs, like our MBA, can be completed in as little as 18 months. 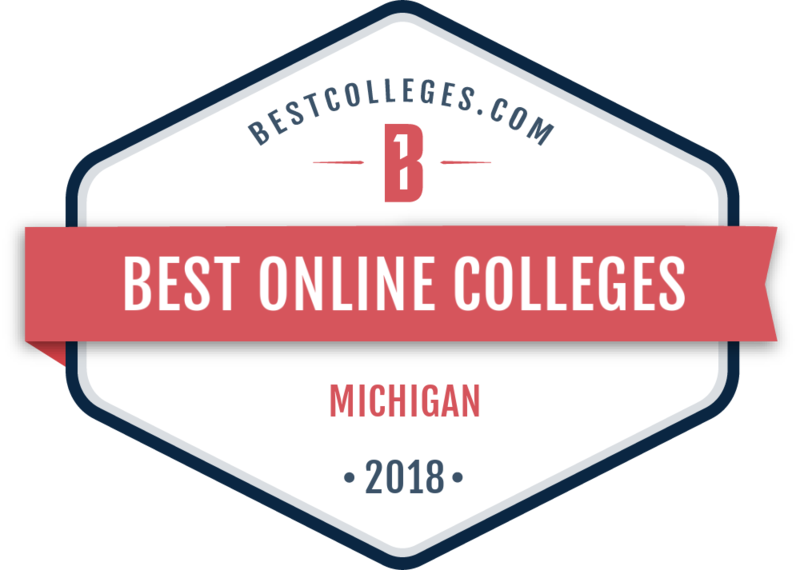 If you’re looking for online universities in Michigan, contact us today. We can answer any remaining questions you have. 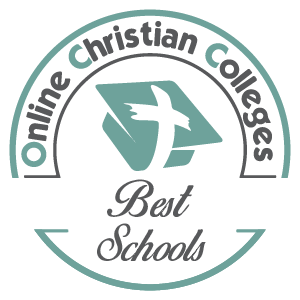 Just fill out the form on this page to see why Spring Arbor is an excellent choice among accredited online Christian universities.